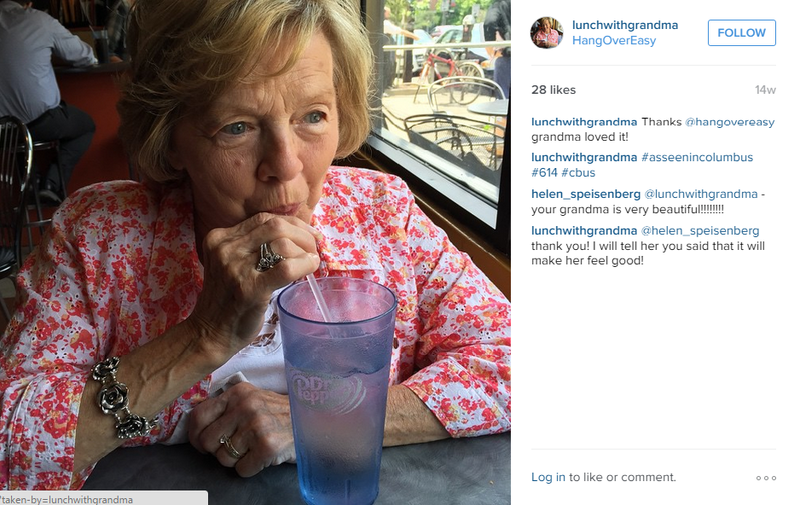 If you haven’t heard the buzz about Lunch with Grandma, we are here to bring you in the know. 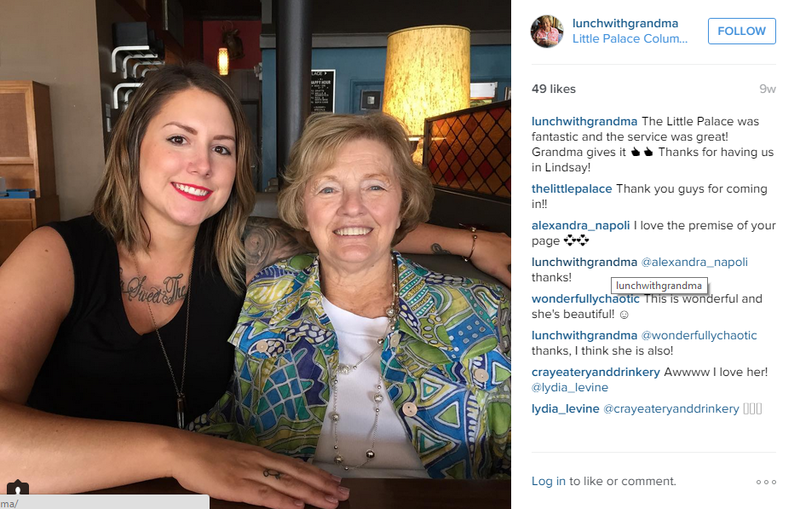 Grove City Police Dispatcher, Joe Asbury, created an Instagram page to highlight his weekly lunch date with his Grandma, Jeanie Adkins, as they travel to restaurants throughout the Central Ohio area creating a photographed documentary of their dining experiences. 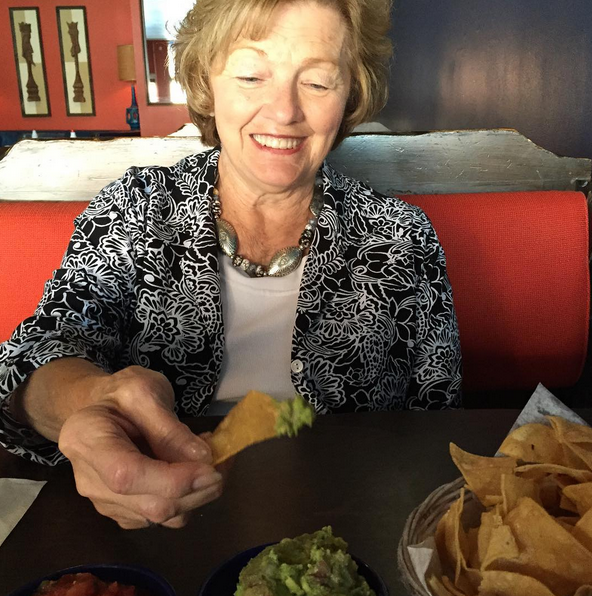 According to Joe, this amazingly sweet family bonding time was already a regular occurrence, but after a health scare Grandma faced earlier this year, Joe realized he needed to document the time spent with Grandma and the rest is [modern] history! Joe and Grandma are growing ever famous in the Central Ohio regi on, they have met acts from the local music scene, well-known restaurant owners and chefs, and have even been featured on the local news on NBC4, WBNS10TV and FOX28! “Asbury said he’s always been close to his grandmother and decided after her illness, it was time to start a new tradition. “She’s like the “Giving Tree” by Shel Silverstein about a tree that kept giving over and over, even when it was a stump. At the end of life, it kept giving. So I wanted to show how much I appreciate and love her now as opposed to when it’s too late,” said Asbury.